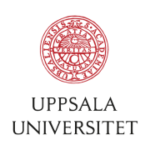 Our main partner, Uppsala University is a research university in Uppsala, Sweden, and is the oldest university in Sweden and all of the Nordic countries, founded in 1477. It ranks among the best universities in Northern Europe and in international rankings. Uppsala Municipality is responsible for such things as childcare, schools and care of the elderly. The Municipality looks after the water supply and wastewater treatment; it manages the streets, waste disposal, environmental protection. We also have libraries and we ensure that you have access to various activities during your leisure time. We work to promote the business sector, energy and housing. 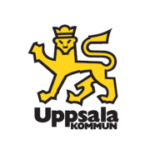 For us it is important that people who live in the Municipality of Uppsala are satisfied with the services the Municipality offers. 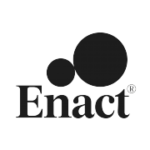 Enact is a values-driven consultancy, which provides advisory services and training in the field of sustainable business and responsible leadership. Our goal is to contribute to a better world with profitable business as a driving factor. 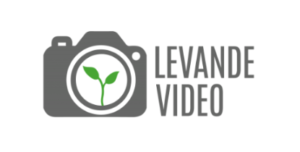 Levande video is a company that makes live broadcasting and video production for both social media and the web. 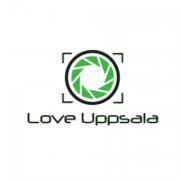 They are excellent at technical problem solving and have been a partner to TEDxUppsalaUniversity for several years. It has always been a pleasant and error-free cooperation resulting in a great end product. Levande video is a cooperative, meaning all employees own a part of the company, by working in a flat organisation a more enjoyable workplace is created, thus leading to more motivated co-workers and better production. 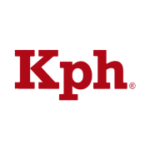 Kph is a printing company that has been in Uppsala for many years. Through commitment and innovation they convey flexibility, accessibility and collaboration, ranging from traditional print materials to project-databases and crossmedia. They are a Swan Label printing company work with a quality assurance system throughout the production flow to ensure an excellent final quality of their products. 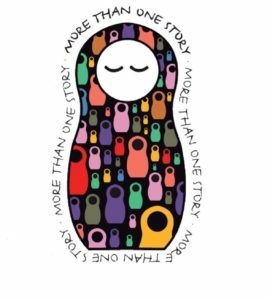 More Than One Story is a unique and powerful card game which builds bridges between people of all ages, backgrounds and cultures. It was created by the Municipality of Simrishamn, Sweden, and is being spread in over twenty languages by partner organizations around the world. Wherever fears and prejudices tend to keep people isolated from those who seem different, More Than One Story is being used to facilitate the process of integration and inclusion, the opening of hearts and minds. Triller Mat is a family company that always puts personal service as a number one priority. In 1983 they started as Café Linné, and today they are composed by several cafes, a bakery, catering services and a store. 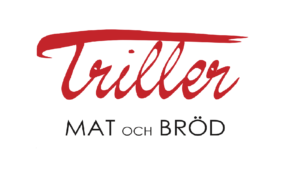 Triller Mat values products being closely produced, fair traded and ecological.